SKU: 12. Tags: bathrooms, public toilets, washroom sanitisation. 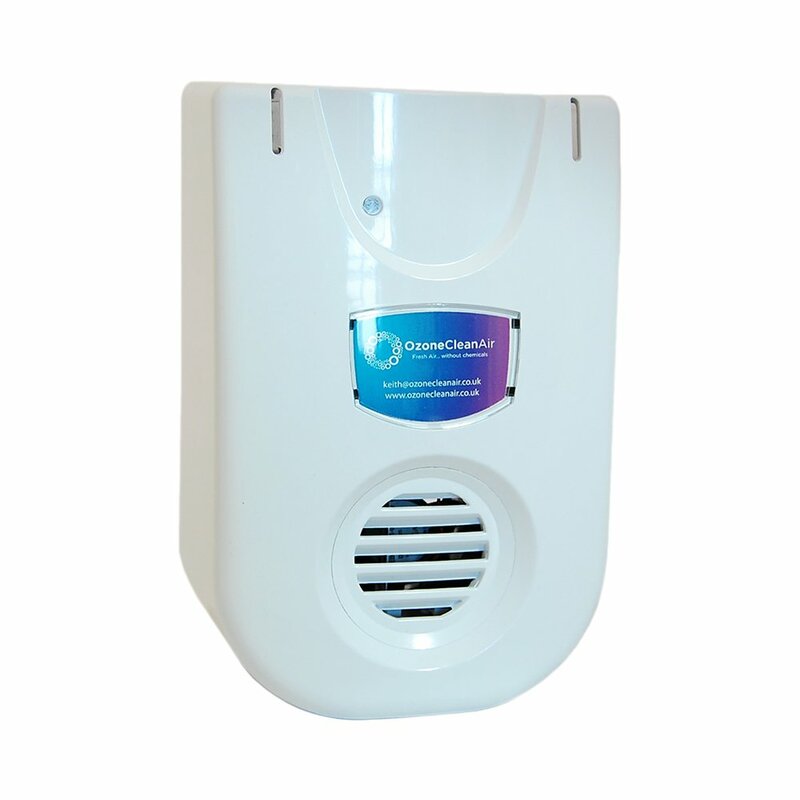 Our OC80 ozone generator is an automatic odour neutraliser that is designed to eliminate unpleasant odours and will kill up to 99.5% of airborne viruses in a variety of locations. The ozone emitted by the OC80 ozone machine will destroy harmful micro-organisms with that it comes into contact with and will break down odour causing compounds effectively neutralising the unpleasant smells they produce at the source. the human mouth, mucosae, oropharynx and upper respiratory tract. because they lack the enzymes to break down toxic forms of oxygen. Dimensions: 210mm (h) x 135mm (w) x 85mm (d) -Adjustable ozone production to match room sizes up to 150m³. Fixed or portable application.